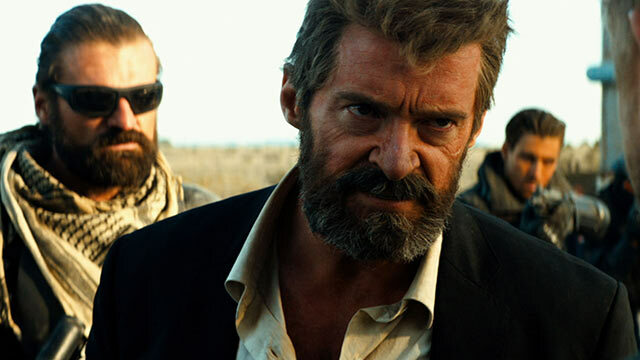 Even when the dust settles and recency bias fades, I can’t imagine LOGAN not being considered one of the greatest superhero films of all time. For me, LOGAN is in the same class as Batman Begins, The Dark Knight, Spider-Man 1-2, Iron Man, Reeve’s Superman, Burton’s Batman, etc. I believe all of those comic films work as films and stories first, comic fun second. There are plenty of “fun” comic movies I thoroughly enjoy and love but I wouldn’t classify them as well-crafted films. LOGAN is a great story and character arc first and comic fun second. It just works on every level. LOGAN opens in the late 2020s. Mutants are nearly extinct and the X-Men are forgotten as (coincidentally) comic books. Stupid, Half-truths, mythologized in the public and ridiculed by Logan in the movie. That is essentially how it treats the prior X-Men films, some of it happened, some of it didn’t. The only direct reference to a prior X-Men film is when Charles Xavier mentions that he met Logan as a cage fighter back in Bryan Singer’s X-Men. Logan is in a bad shape in this movie. He isn’t healing as quickly or at all in some cases and works as an Uber driver in an attempt to buy a boat to live at sea with Charles. Logan’s health may be bad but Charles’ is worse, his age is causing dementia and seizures which wreak havoc on those within a certain distance of him and can kill. To combat this, Logan lives in Mexico where he stashes Charles in an abandoned water tower and keeps him on pills to prevent the seizures. This plan to head to sea gets ruined when a mother finds Logan and asks him to transport her daughter to Eden which is a safe place in the North. Of course it turns out the mother is a nurse from a mutant experimentation compound that create this girl to be a weapon. 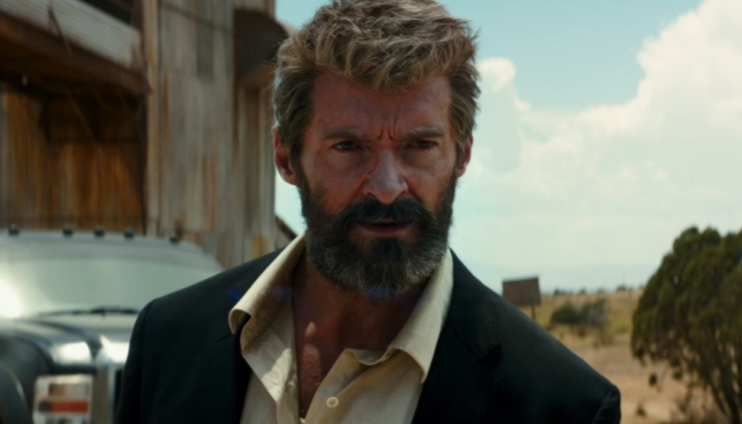 Logan wants no part of this situation but is forced into action when the military security group from the compound arrives at his water tower to capture the girl. I don’t want to spoil the next two hours of the movie because there are some amazing moments and touching scenes that you don’t often find in these films. There is also a giant surprise that hasn’t been spoiled by any trailers that I refuse to do here. Studios need to trust good filmmakers to tell stories with a comic character. 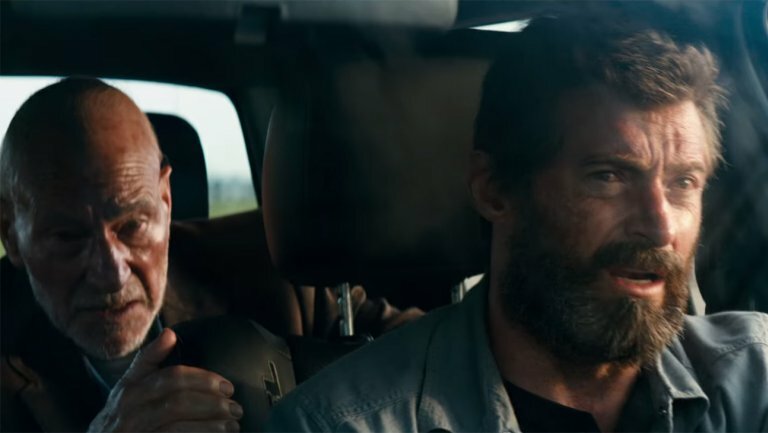 James Mangold had flashes in The Wolverine but in LOGAN you can tell the studio backed off and let him do his thing. The results are marvelous, the themes are deep, and you care about the characters beyond them punching something. For the first and last time, we felt it too. This entry was posted on Friday, March 3rd, 2017 at 12:45 pm	and is filed under Film, News. You can follow any responses to this entry through the RSS 2.0 feed. You can skip to the end and leave a response. Pinging is currently not allowed. « Film Review: ‘Before I Fall’! !